The most important milestones to take your Kia vehicle to the mechanic or dealership for service are 30,000 miles, 60,000 miles, 90,000 miles. Fortunately, these three milestones for mileage are fairly easy to remember. Having your vehicle serviced for each milestone has the potential to extend the longevity of your vehicle significantly. Therefore, it is important that you don’t skip them. Usually, the first scheduled service appointment for a new car is at 15,000 miles. This service appointment usually involves checking the fluid levels and topping them off, if necessary. The mechanic will also check the brakes, do an oil change, and change the air filter. Your car will likely need more attention after another year of driving. 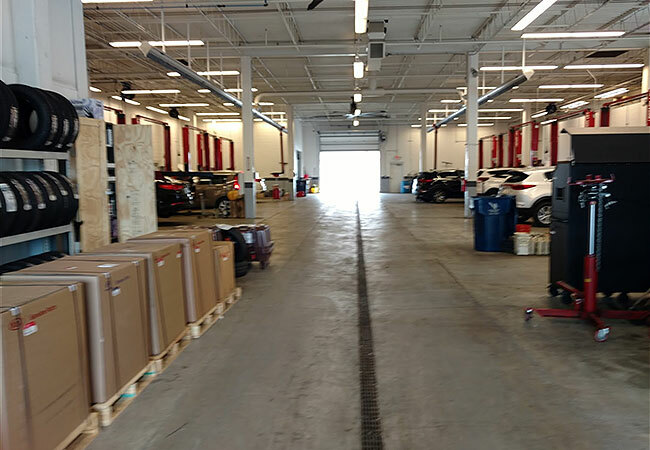 The second service appointment for your Kia vehicle should be scheduled at 30,000 miles. Kia 30k/90k service involves a variety of checks on your vehicle. Any necessary repairs and replacements will be performed by the mechanic. 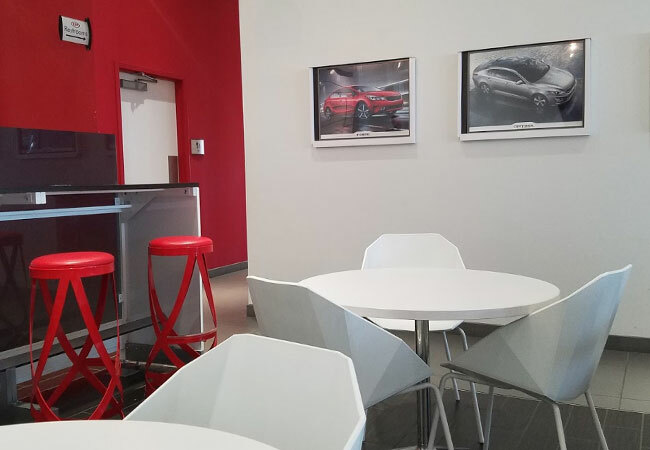 The dealership will evaluate the components and systems of the computer to make sure all electrical and mechanical components are in working order. After the mechanic performs the evaluation, they will tell you whether certain parts of the vehicle should be replaced. You should have these parts replaced before your vehicle reaches the next milestone. What Happens During the 30K/90K Service? During the 30k/90k service checkup, your technician may replace your vent filter, spark plugs, and fuel filter. They will check your fluids and lubrication, belts and hoses, tire pressure, brakes, suspension and shock, rotate your tires, change the oil, and flush the brake and coolant systems. The technician will perform repairs if they are necessary immediately. The Kia 30k/90k service appointments are a must if you want to keep your Kia vehicle in good condition for many years to come. 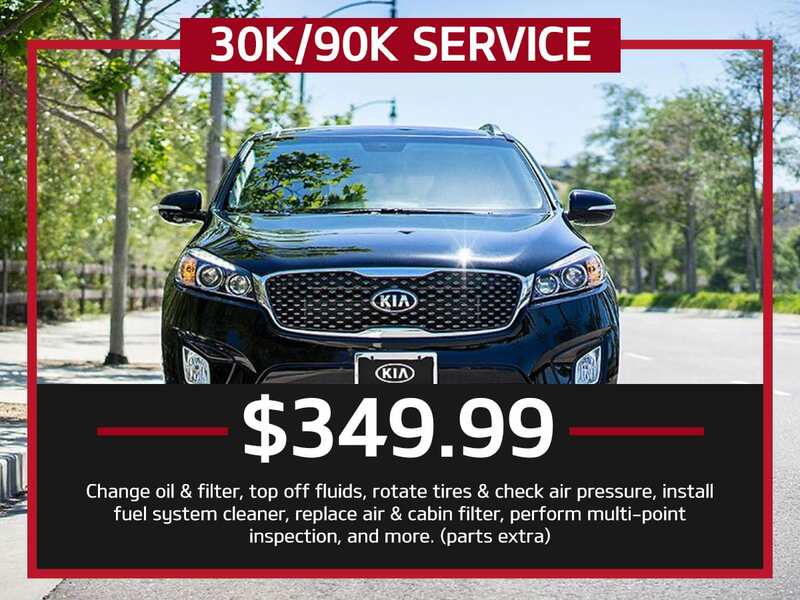 For more information about the Kia 30k/90k service we offer here at Suntrup Kia South, which is based in St. Louis, MO, don’t hesitate to contact us. 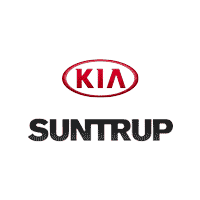 Why Go to Suntrup Kia South for Maintenance in St. Louis, MO? You can’t just trust any old service shop when you need car maintenance or repair for your Kia. 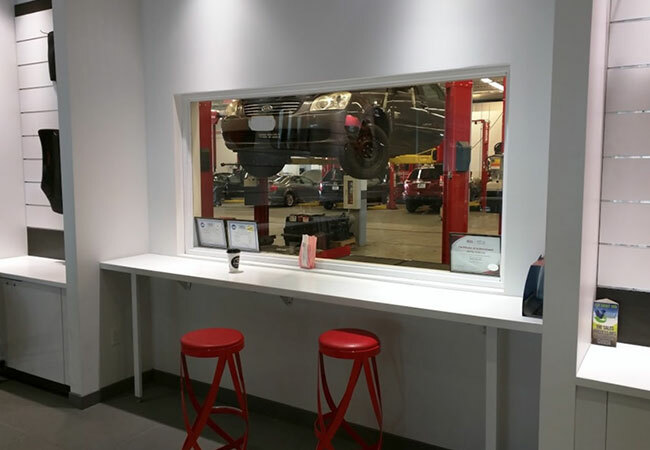 You need a state-of-the-art service center with expert technicians that are dedicated to your vehicle’s health and brand. 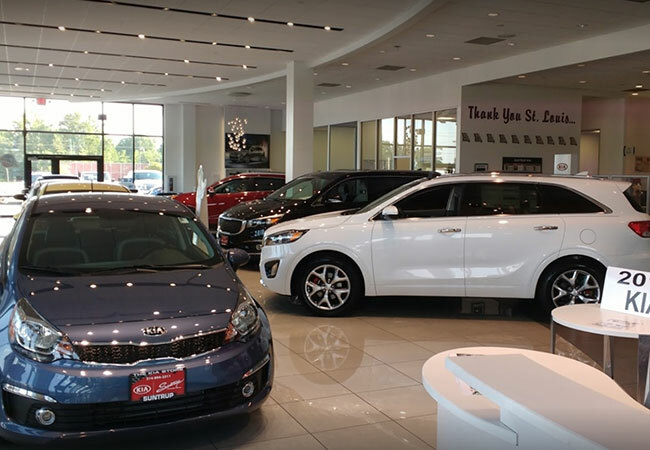 Put our expert service techs to work for you by scheduling a service appointment at Suntrup Kia South near Kirkwood and Webster Groves, MO.